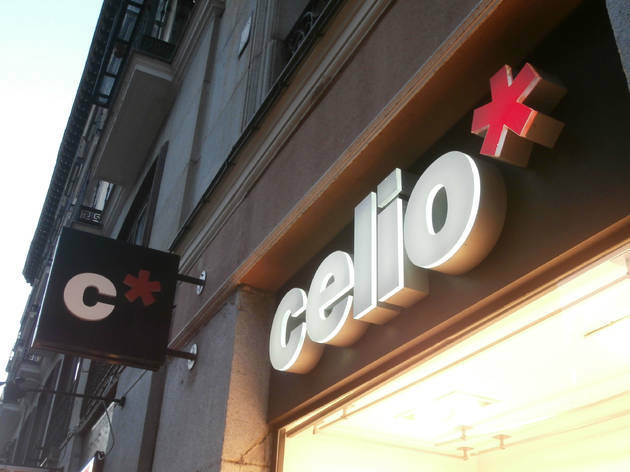 Young designs, good prices and more than reasonable quality are the defining characteristics of Celio, a chain of clothes shops for men that has consolidated its position during the economic crisis. At this establishment, you’ll find clothes for all kids of occasions including casual style t-shirts and jumpers, polo shirts, suits, shirts, pyjamas, swimwear and all kinds of accessories. It’s a good place to look smart without spending a fortune. Ópera (M: L2, L5, R).